CLEVELAND (May 24, 2018) – Great Lakes Science Center will be having a blast and celebrating Independence Day with the return of two great events, Star Spangled Science and Rock ‘n’ Boom! 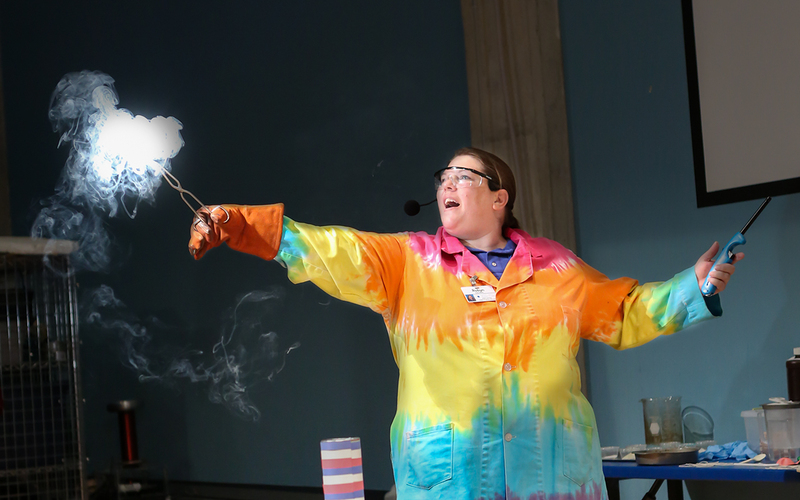 Star Spangled Science kicks off the celebration early from 10 a.m. to 5 p.m. Saturday, June 30 and noon to 5 p.m. Sunday, July 1 with special holiday-themed, hands-on activities and explosive demonstrations. Guests can make Alka-Seltzer rockets, see what happens when a chemical reaction is set off inside a watermelon, explore chemistry and physics during the Red, White and Boom Science Spectacular, exercise their creativity with a make-and-take light-up Duck Tape wearable activity, learn about color and chromatography in a BASF Kids’ Lab demonstration, and learn why some objects float and others sink in a Dynamic Density activity sponsored by the Northeast Ohio Regional Sewer District. 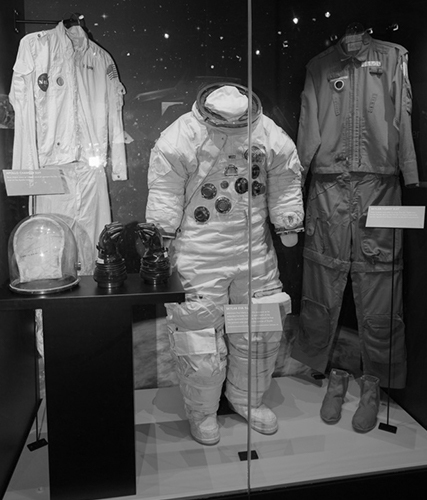 Best of all, the Star-Spangled Science’s extra activities are included with paid general admission. Visit GreatScience.com for a complete detailed schedule of activities and more information. The best seat in town for enjoying the city’s Fourth of July fireworks is right here at the Science Center on the deck of the historic Steamship William G. Mather. 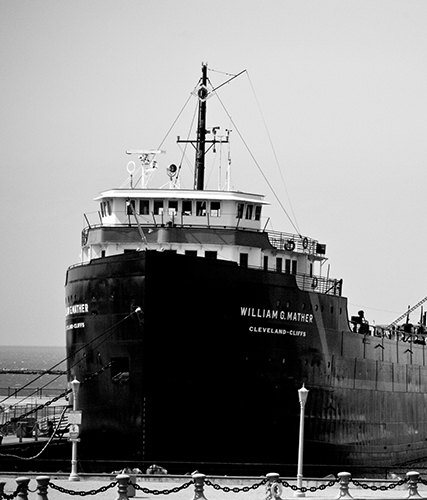 On Wednesday, July 4 from 8-11 p.m. (check-in begins at 8 p.m., fireworks begin at dusk, approximately 9:30 p.m.) climb aboard the Science Center’s 618-foot freighter docked at North Coast Harbor for a unique Independence Day experience. Food and drinks will be available for purchase at an adjacent family-friendly beer garden. Guests should bring a chair or blanket to sit on. 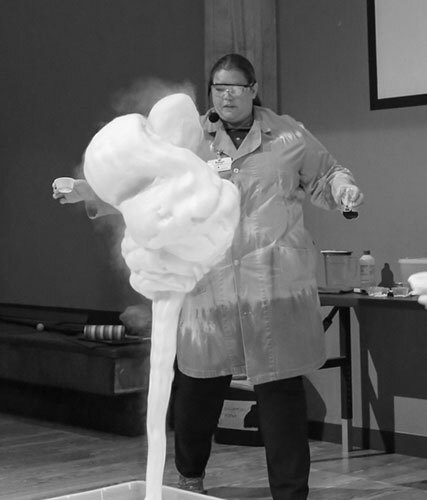 Tickets are $16 per person or $13 for Science Center members, and are available online, by phone at 216-621-2400 and at the Science Center box office.